Available only at nearby Glenmore! This exceptional model home has an open kitchen with an island, stainless-steel appliances, maple cabinets in a linen finish, quartz countertops and a walk-in pantry. 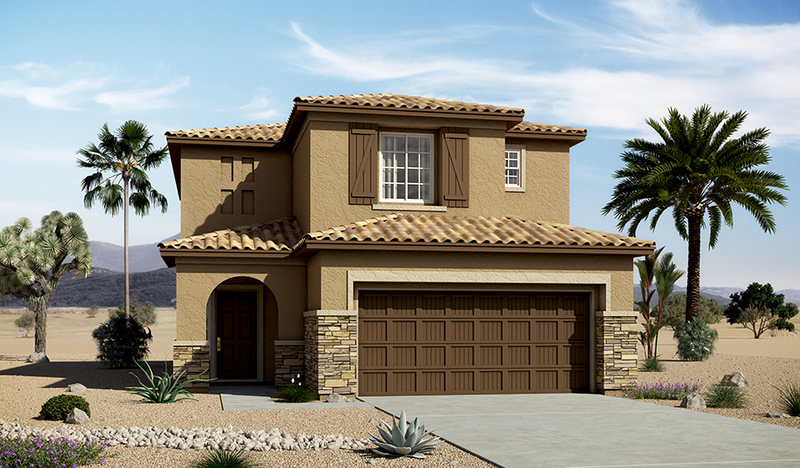 Entertain guests on the covered patio, or in the expansive great room with center-open patio doors. Upstairs are all the bedrooms, including a master suite with a walk-in shower, double sinks and a walk-in closet. 9' ceilings, a deluxe laundry with cabinets, an interior trim package and other designer details showcase the personalization options available with this plan.